Listen, we spend a lot of time in our vehicles. 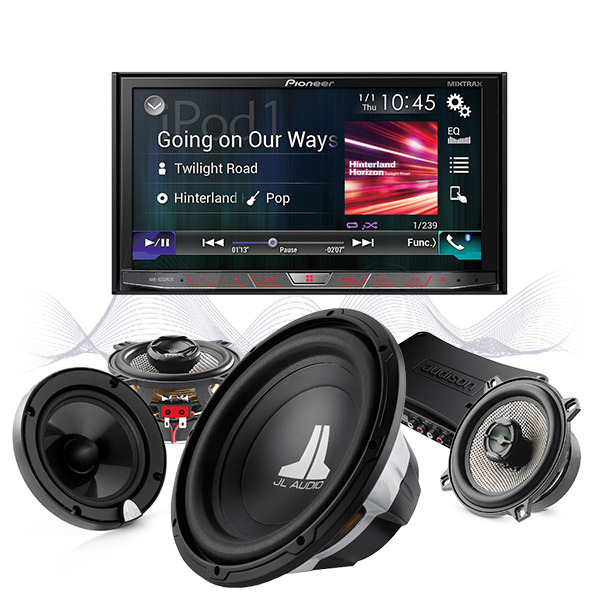 At Model Electronics we believe that you deserve great sound in your car. With a car audio system upgrade from us, you will experience music like you’ve never heard it before, quality sound the way it was intended to be heard. We have technology solutions that can upgrade your factory-installed audio system with subtle enhancements or build a complete custom audio system to suit your style. We sell the top brands in car audio and our highly skilled installation technicians can transform your vehicle beyond your wildest dreams with their ability to fabricate and integrate solutions tastefully into the vehicles interior. Our sales professionals can do in-store demonstrations on displays and vehicles we have on site, so bring your favorite music, connect your smartphone or digital music player and let us show you just how much of a difference we can make for you. 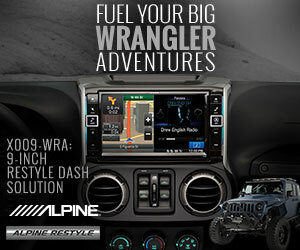 When we refer to the head unit, we are referring to the stereo that fits into your dash. Replacing the head unit in your car is not only the most convenient way to integrate your smartphone for music steaming in your car, but it is often also the most affordable as well. Getting a head unit that easily integrates your devices into your car is an easy first step to getting the latest technology without having to buy a new car. Additional features may also come with your new head unit, such as Bluetooth for hands-free calling, navigation, and MirrorLink™, Apple car play, Android Auto, backup camera and SiriusXM. There are a wide range of models, options, and price points available so you can get the best in dash receiver upgrade that makes the most sense for you. Road maps? With today’s advanced technologies, who needs them! 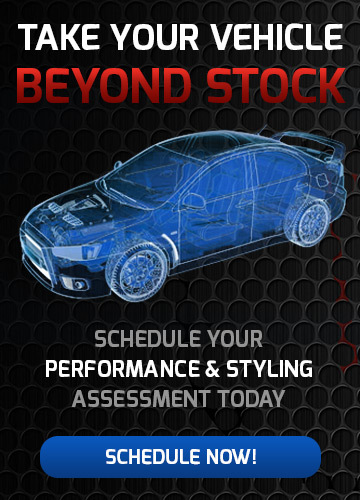 At Model Electronics we bring interactive driving instructions to a whole other level. Whether you need to plan a well-deserved vacation or a trip to the mall, by using the latest advancements in Global Satellite Positioning, all you do is drive, we will show you the way. Model Electronics offers many options when it comes to mobile navigation systems. Give us a call or stop by and let us help you with all your Mobile Electronics needs! 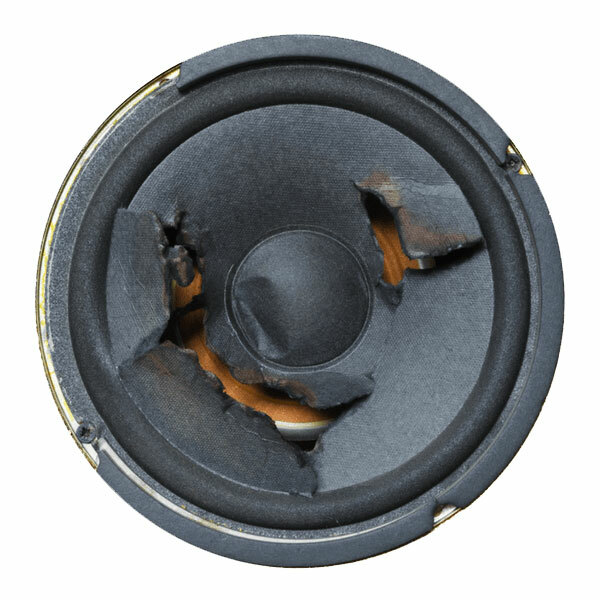 Upgrading your car speakers is one of the best and most cost effective ways to improve your sound system. An after-market set of speakers is better able to handle a wider range of frequencies, giving the lower notes greater depth and making the higher notes sound more defined and full. 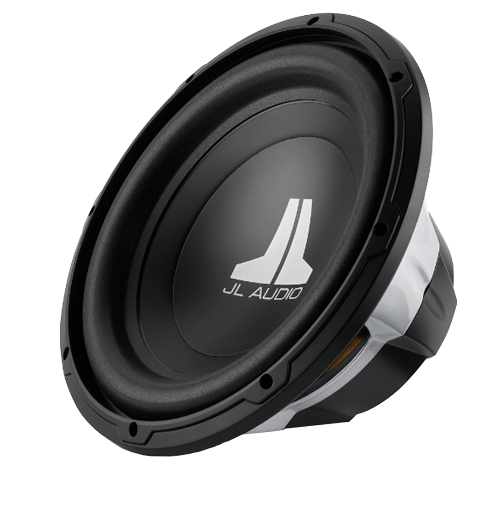 After-market car speakers are built with materials that are more durable and temperature resistant than factory OEM speakers. We carry a wide selection of speakers which includes various sizes of coaxial or full-range speakers in 2, 3 and 4-way configurations. 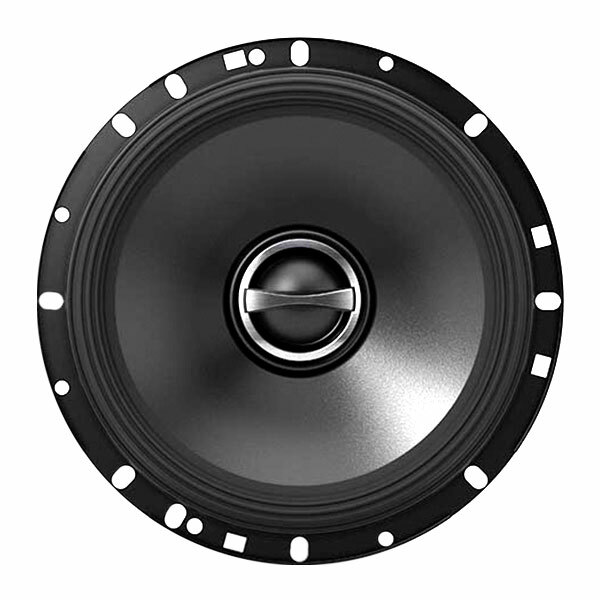 We also carry various car component speakers in 2-way and 3-way combinations. Be sure to check out our great brands like Focal, JL Audio, Sony, Pioneer. The power source to your sound system. Technically, the amplifier modulates power generated from the car battery. 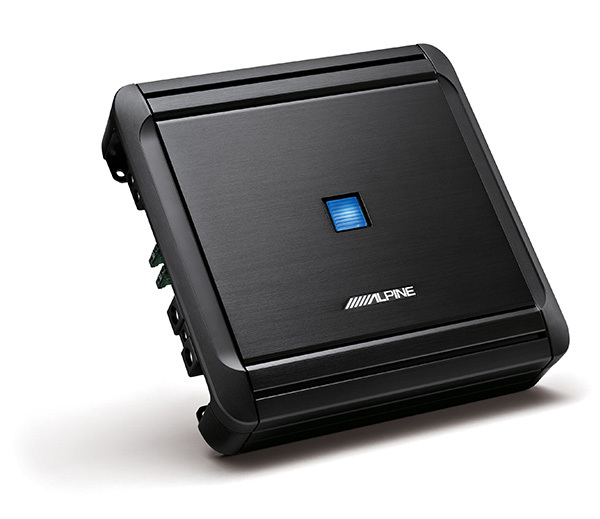 Our Technicians can match an amp specified to your speaker’s inputs. This will fully orchestrate your sound system with low bass beats and high frequency sounds. A subwoofer is a speaker designed to reproduce low bass frequencies that will improve your overall music enjoyment experience. Why not go from good to great! At Model Electronics we are not only experts we are enthusiasts. Our salesman and installers are trained experts in a variety of quality name brand car audio equipment including JL Audio, Alpine, Pioneer, Sony, Focal, Hertz, Audison. Ask for a demo. Emphasize and equalize your music, Tweak and tune, just the way you like it! Model Electronics can install a sound processor will allow you to refine your system’s acoustic characteristics to match what was recorded in the studio, or give you the raw experience of a live performance. Model Electronics carries a complete assortment of products that can enhance your sound experience including products to boost your bass, OEM integration interfaces that complement your factory stereo, or even run an “active” system with individual control for each speaker and tweeter. Car noise can prevent you from hearing music, conversations and your GPS. As the speed of your car increases, so does the noise from the road. 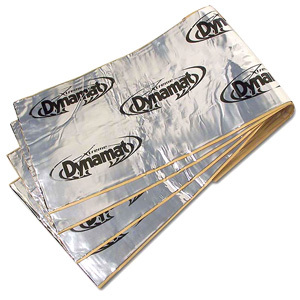 Whether you’re a car audio enthusiast or simply looking for a quieter ride to and from work, upgrade your car with our products and make your car drive and feel like a luxury vehicle.